We love marathoning The Golden Girls as much as anyone, whether it’s on late at night or early Saturday morning or streaming it whenever we feel like watching. 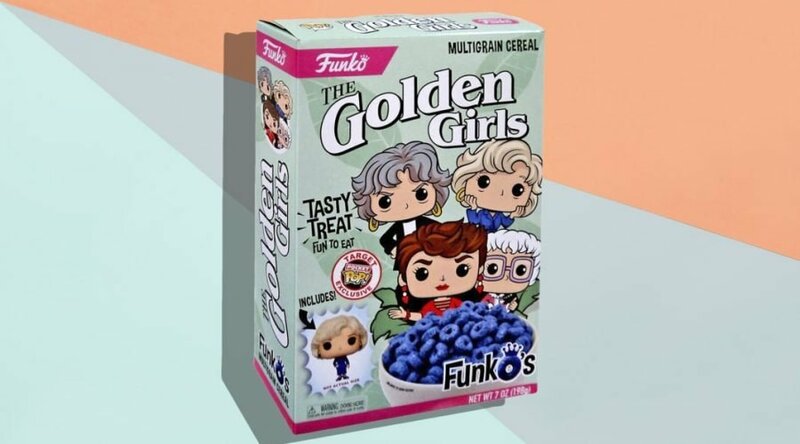 But when you’re watching that much TV, you need a good snack to go along with it, and now, Funko is delivering the goods: The Golden Girls Funko’s Cereal. Made by the iconic brand behind Funko Pop figurines, each box of the bright-blue cereal contains a collectible Pocket Pop resembling one of the four main characters of the show. The cereal will be available at Target later this month. Some shoppers have already seen boxes of the breakfast delight in both the toy aisle and grocery section of their local stores, but we’re still waiting anxiously (and hungrily!) for the nationwide rollout. Boxes are also available for purchase on ToyWiz.com and Mercari. 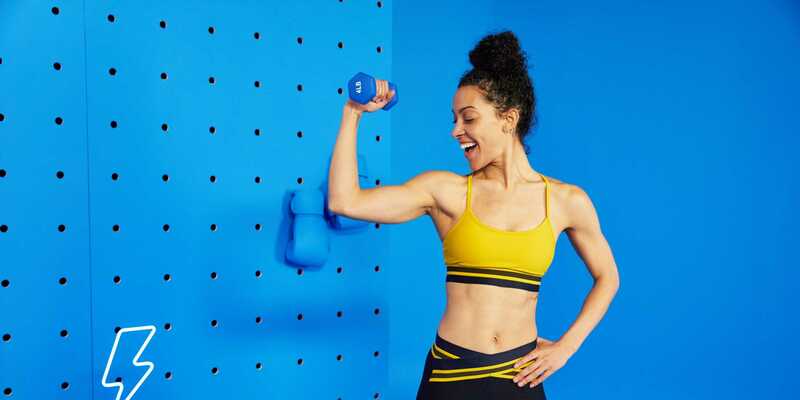 No ingredient list is online yet, so we can’t tell if the cereal is sugary sweet or more savory, but it is multigrain and comes in little crunchy O shapes in a bright-blue hue. Why blue? 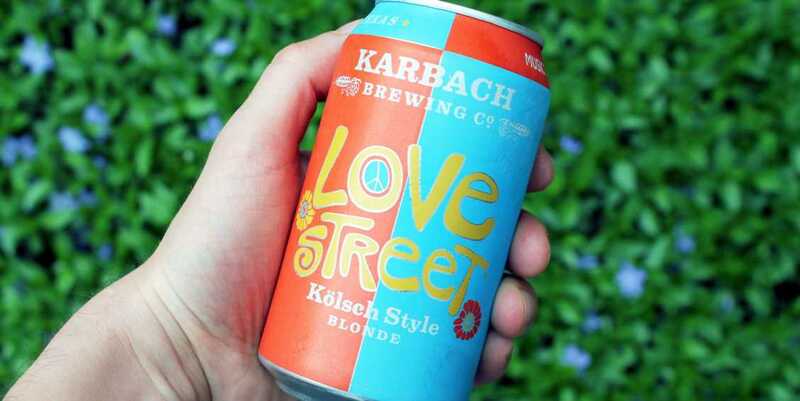 No one seems to know, but it is eye-catching. The Golden Girls Funko’s might not be available everywhere just yet, but we know what we’re doing the second we get our first box: using it to make a crust for some homemade cheesecake. Dorothy, Blanche, Rose and Sophia would be proud. OMG, Sour Cream & Onion Pringles-Flavored Ramen Exists!